The Washington Children's Choice Award is selected annually by Washington State's K-3 students, who may vote for this award through their local teacher-librarian. This award is given through the Washington Library Association School Division! 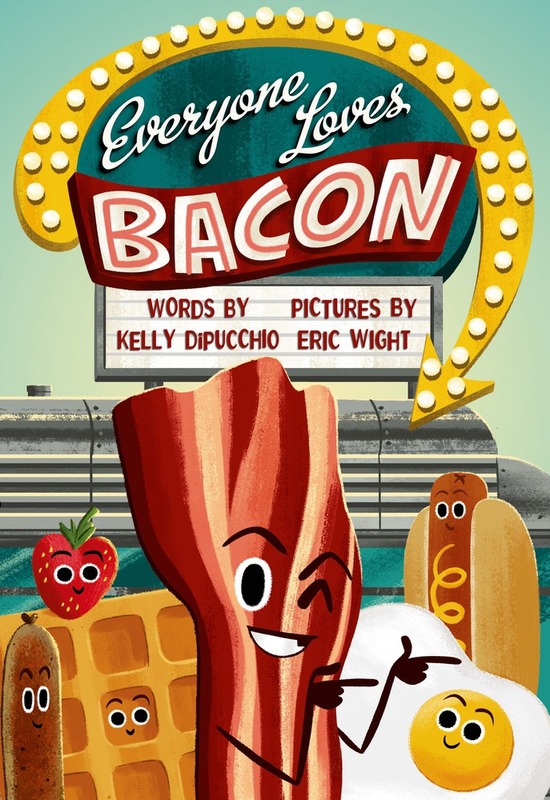 Congratulations to Kelly DiPucchio and Eric Wight! 24,210 Children voted for the winning book! Also, a heartfelt thanks to the 129,905 children in the state of Washington for participating in this year's voting. Here are some fact and graphs to wow your students with voting results or you see the final count here. The Washington Children’s Choice Picture Book Committee is also looking for new members to fill its ranks. We would like to try to add members that represent our geographic regions and the ethnic diversity of our students. If you would like to serve on this committee, please send a letter of interest to Barb Hagerty [email protected] and Mimi Vosper [email protected]. Applications are due on March 14, 2019. Please include your qualifications and why you think you should be considered in your letter. Also, please tell us which three nominees or winners of WCCPBA in the past years is your favorite, why you like these specific books, and how you utilize them with students. You will also have a job on the committee (i.e. Committee Chair, Webmaster, Poster Sales and Printing, Award Distribution, Conference Coordinator, etc.) that requires independent work throughout the year depending on your assignment. Barb and Mimi look forward to hearing from you. Here is the 2020 list. Summaries and activity packets will soon follow! Here is the 2019 list and activity packet. We hope you are as excited about it as we are! Connect with us using social media! We are now on the wonderful world of Facebook. Come and join us at the cool kids lunch table. Do you have the need to Pin? Follow us on Pinterest.